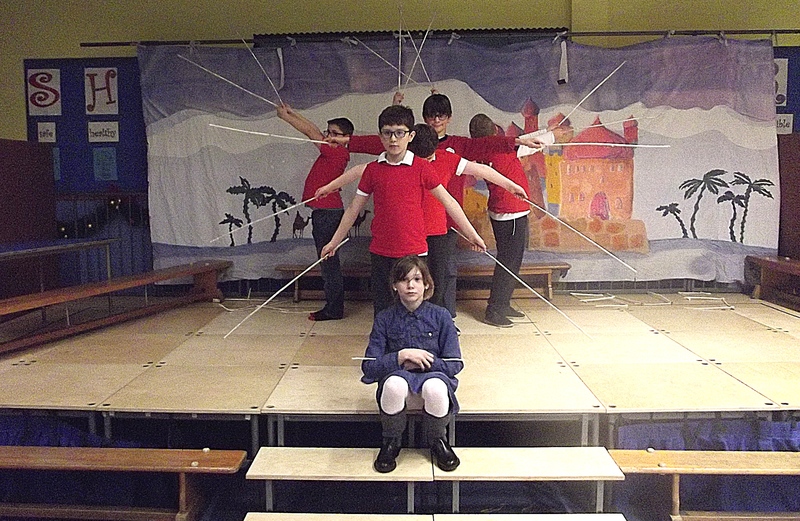 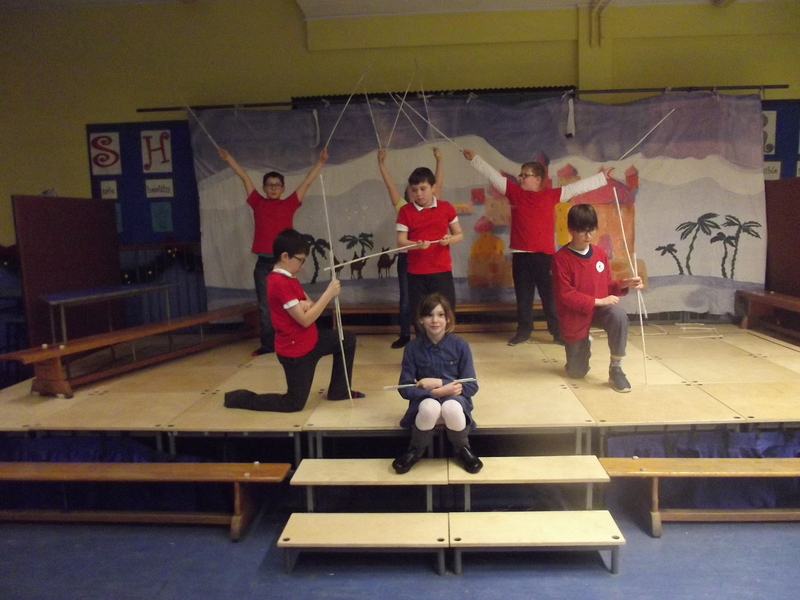 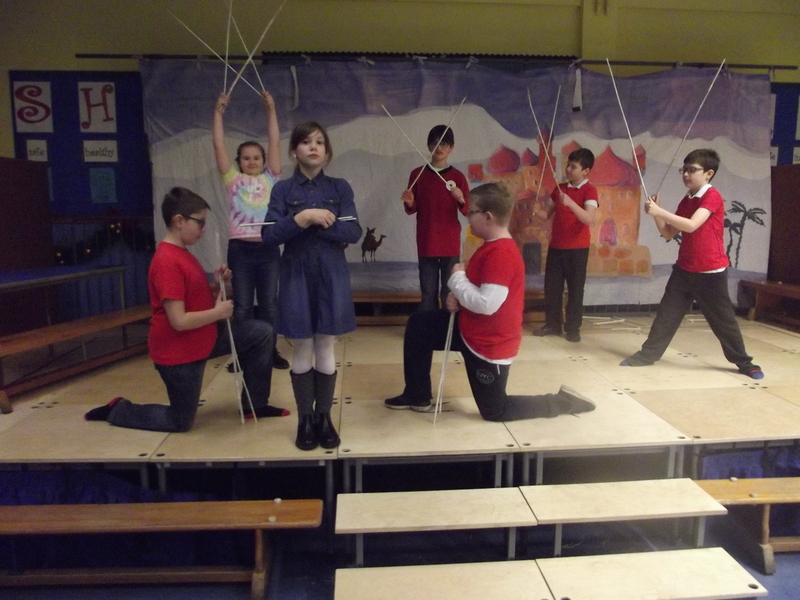 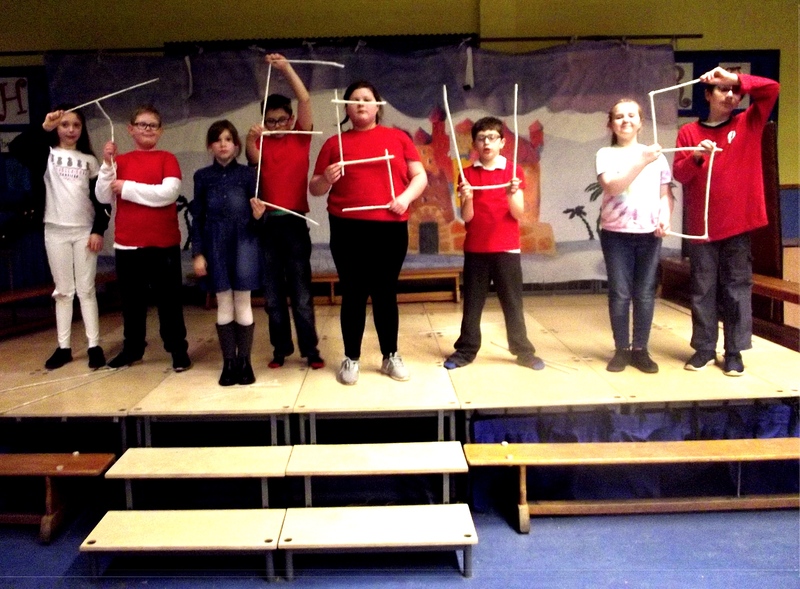 The BCS Drama Club performed their Christmas skit of “Our King is Born” at both Maisondieu Primary assembly and Brechin Cathedral Hall on 13th & 16th December. 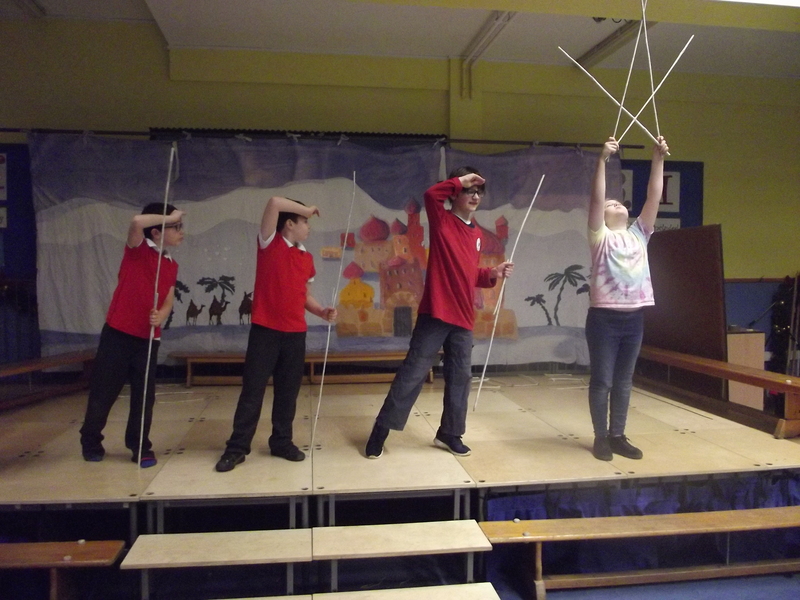 The children were singing and acting using sign language and explained to the audience the meaning of the signs used. 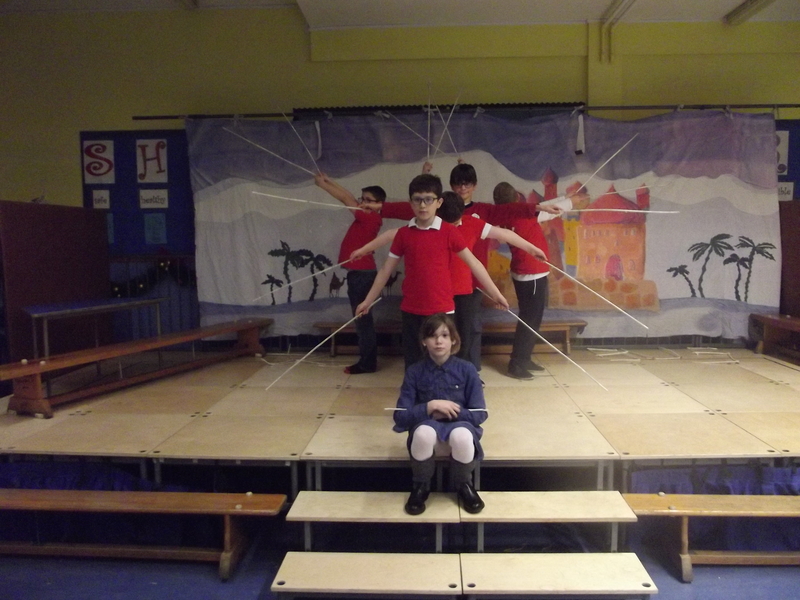 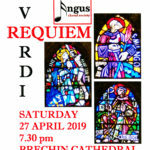 The audience participated most enthusiastically in a warm, spiritual and friendly atmosphere. 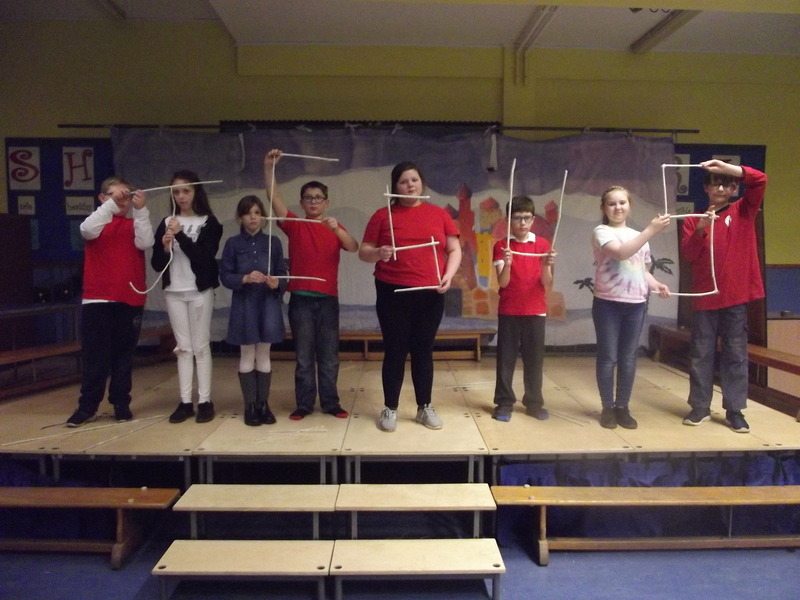 Both events had a packed audience with over 300 at the school. 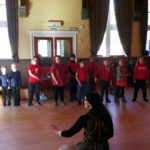 The children who performed were treated to a Christmas party afterwards in the Cathedral Hall with snacks, drinks and lots of chocolate. 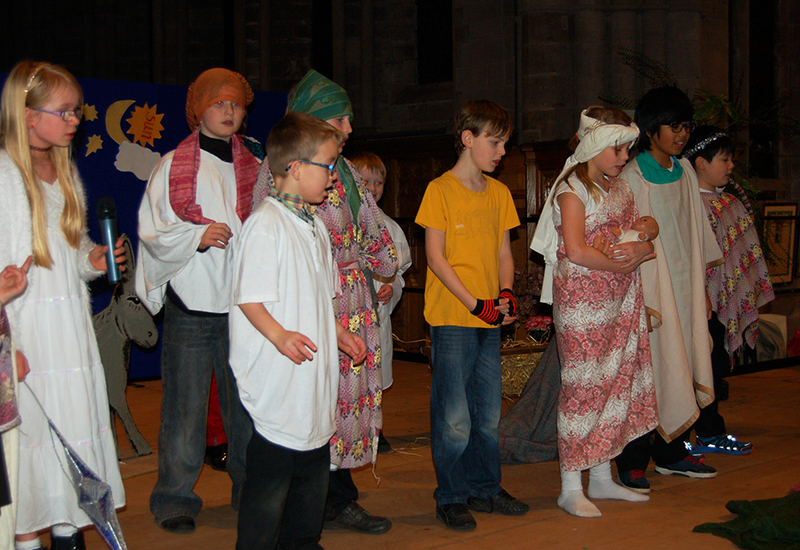 Many thanks to the parents & carers, the Cathedral Hospitality team and all the helpers.